Making the numbers work requires a practical, in-depth knowledge of what the numerical values are associated with. Facility sensitivity, feedstock and end-product quality and markets, competition, and other factors are best calculated by a consultant who understands the composting industry and fiscal and operational realities of managing a composting business. Hidden Resources' staff has conducted studies throughout the U.S., and draws from its "ground up" knowledge of composting facilities to carefully assess regional dynamics, market potential, and other critical factors associated with organics management infrastructure. In addition to developing and managing large-scale, centralized composting projects, Hidden Resources has extensive experience in helping public and private sector clients implement food waste reduction campaigns, food donation programs, and decentralized approaches to composting and managing edible and/or compostable discards. We are as open minded about what it takes to divert organic materials from the landfill as we are about large-scale systems for centralized strategies, and have a creative team capable of determining what works best for any given application. 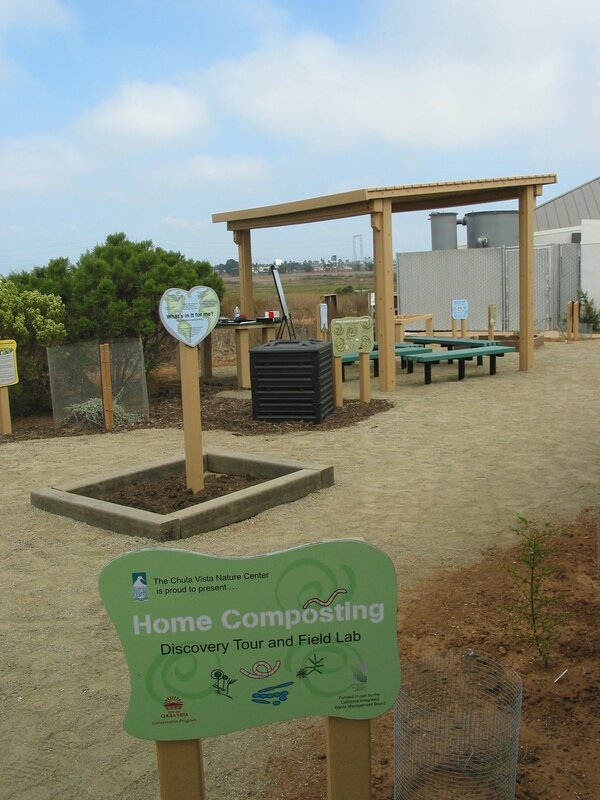 Hidden Resources has developed several permanent demonstration sites designed to be functional in processing compostable materials as well as educational. These exhibits include functioning composting units, colorful signage, and address the importance of diverting organics from the landfill, sustainable gardening, landscaping and agriculture, soil health, and the biology of composting, among other topics.